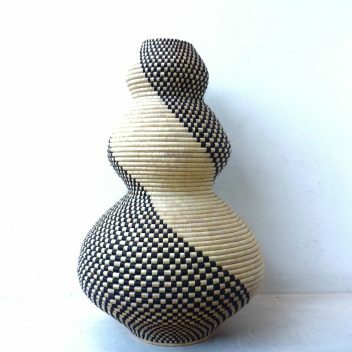 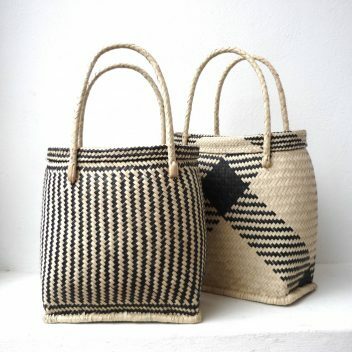 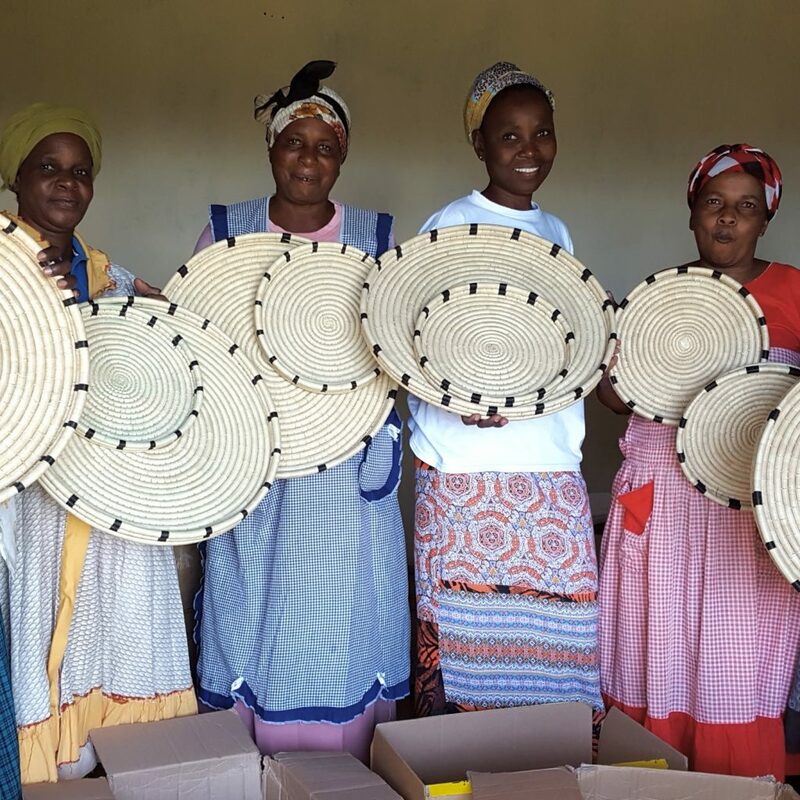 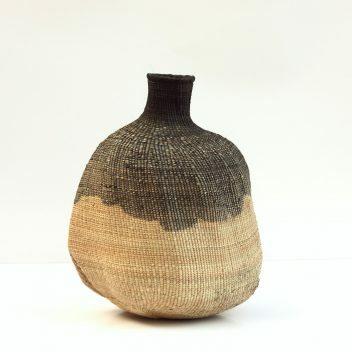 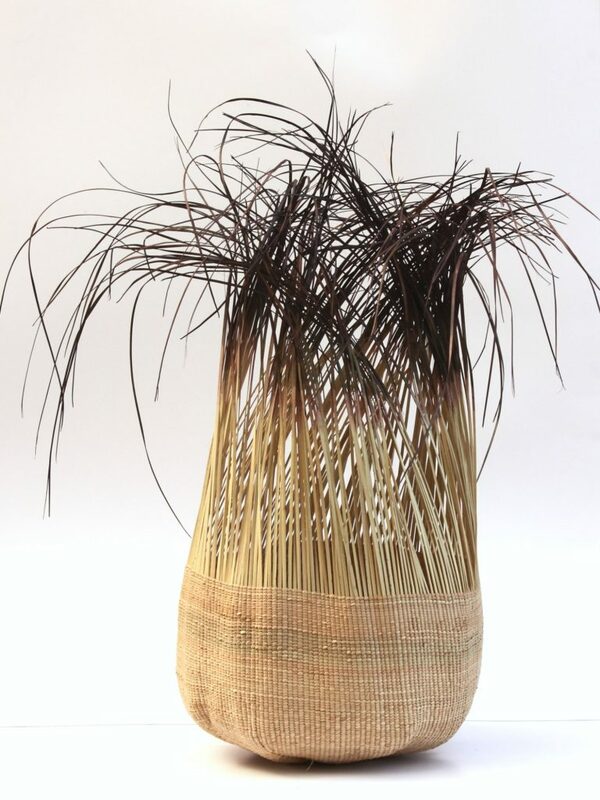 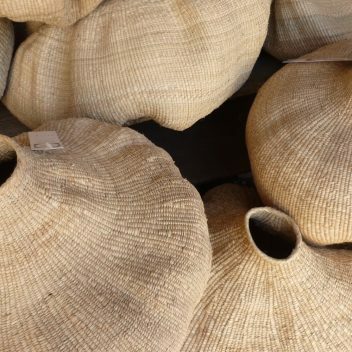 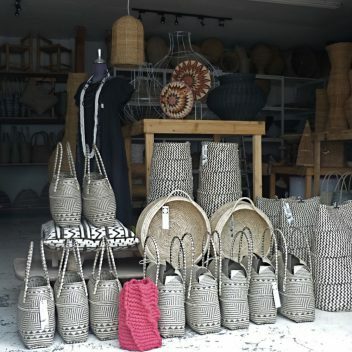 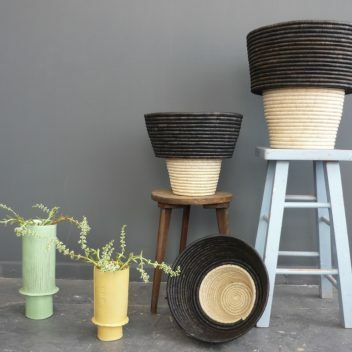 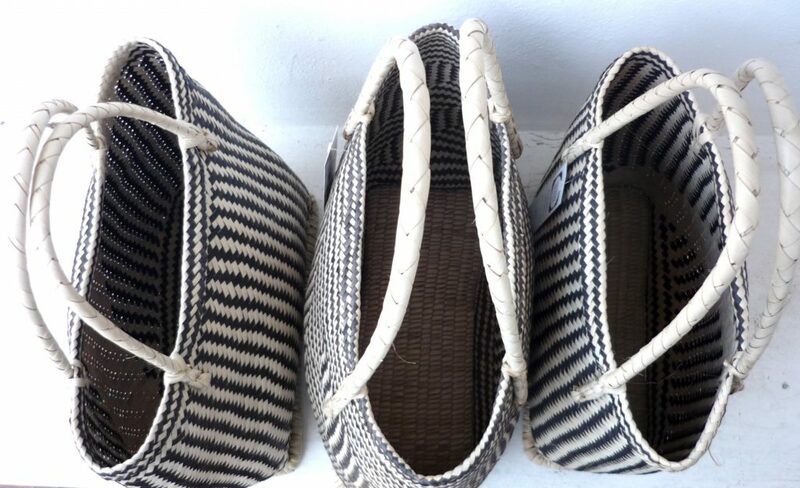 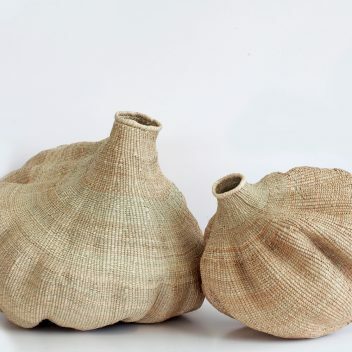 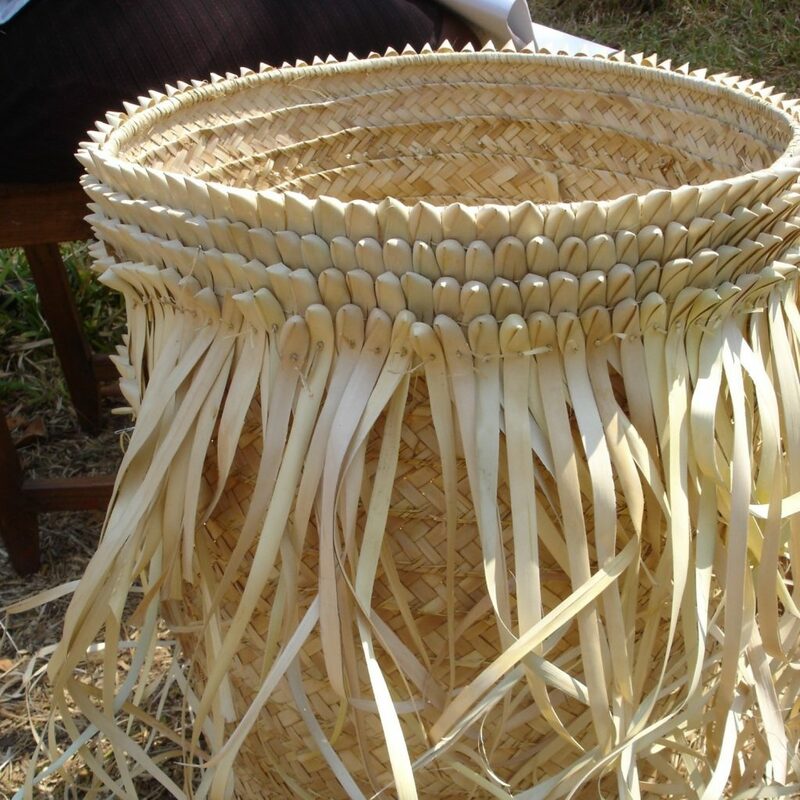 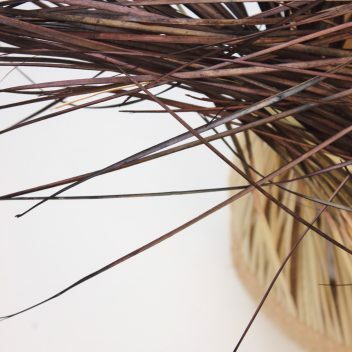 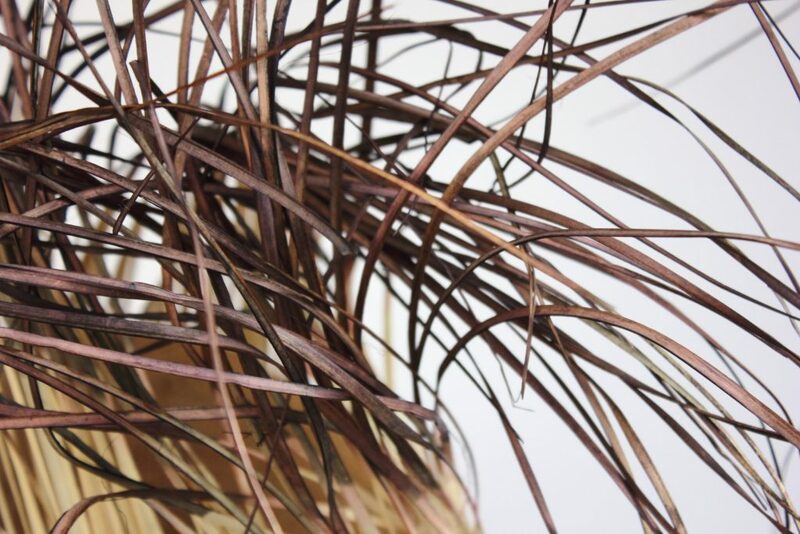 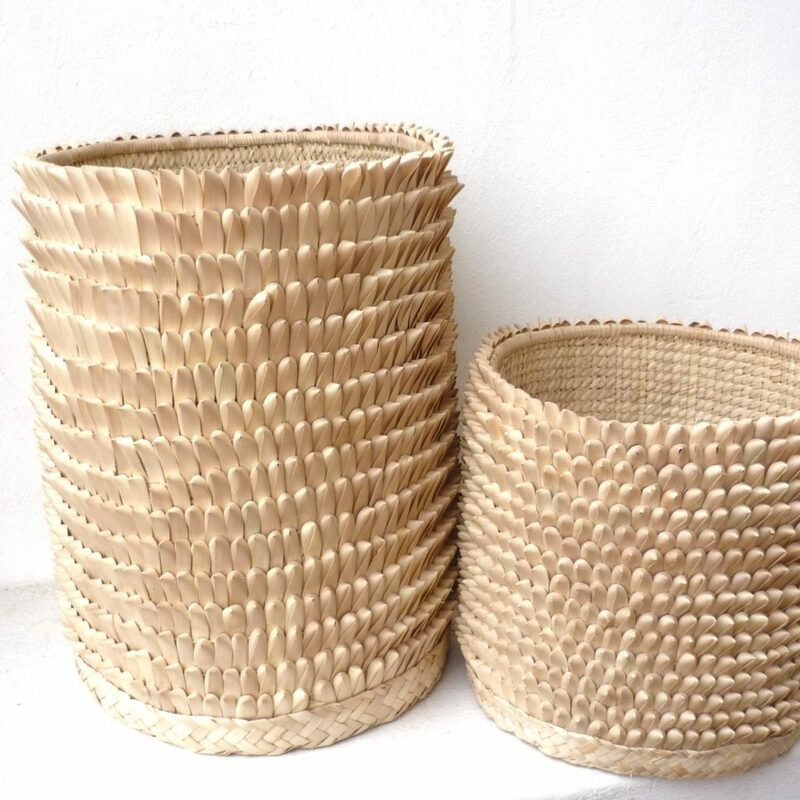 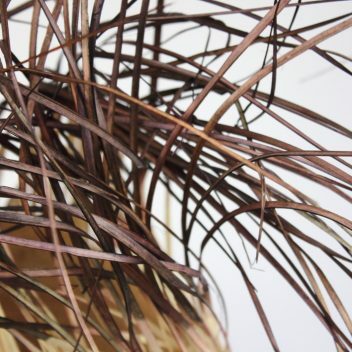 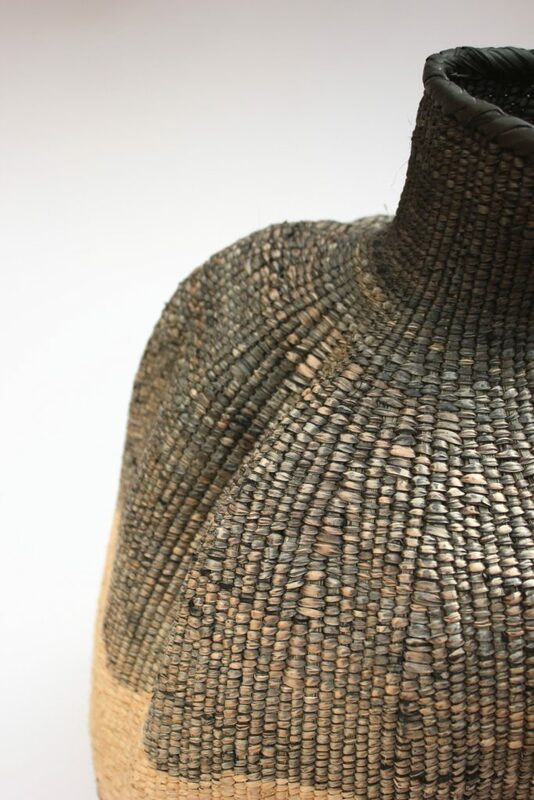 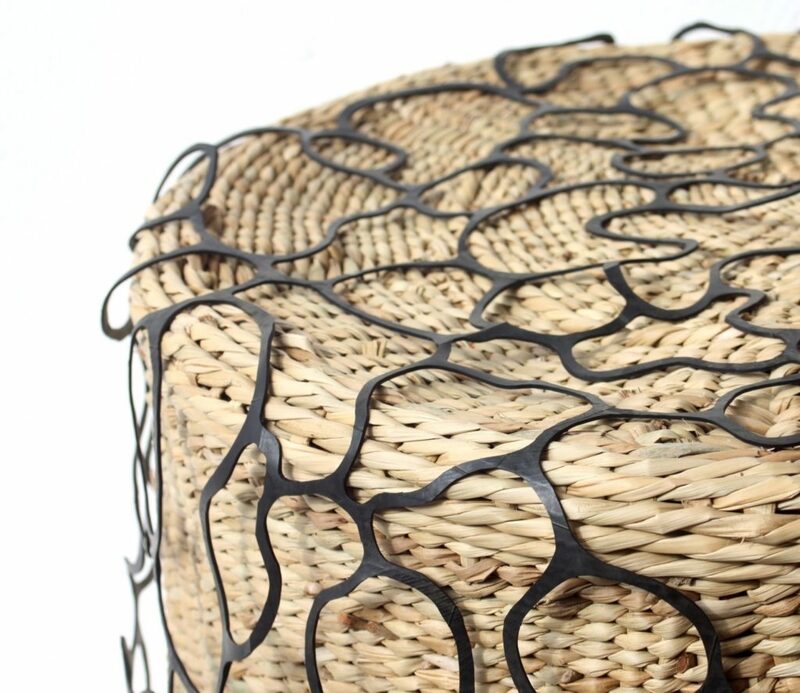 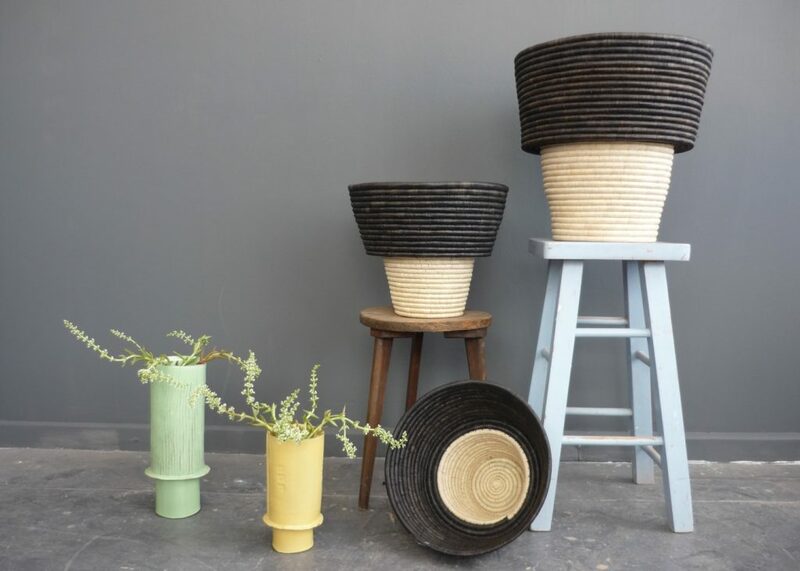 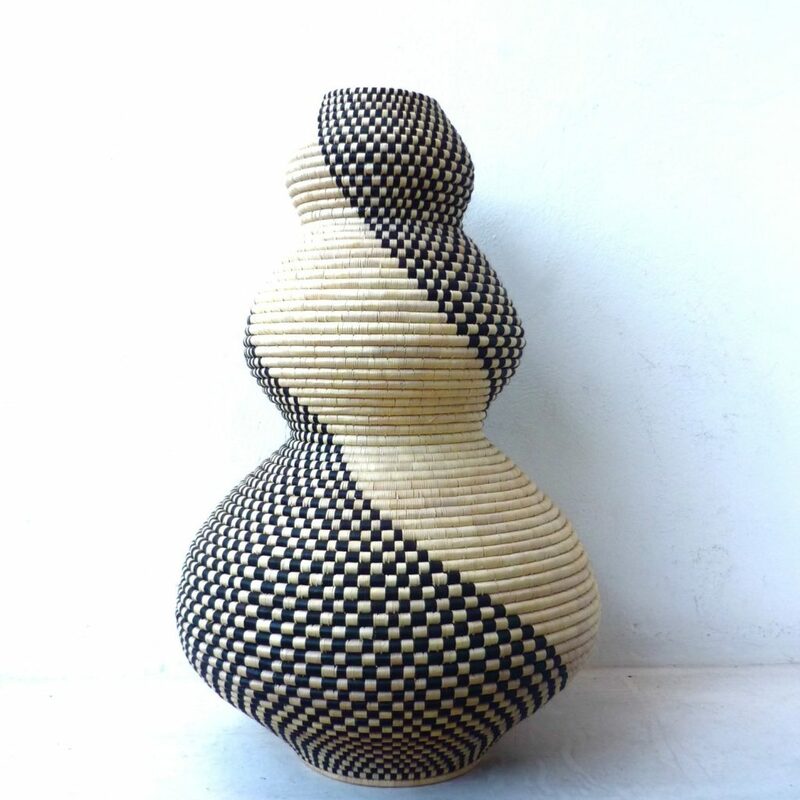 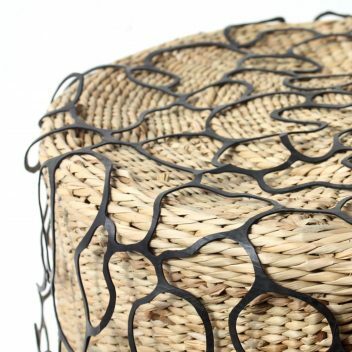 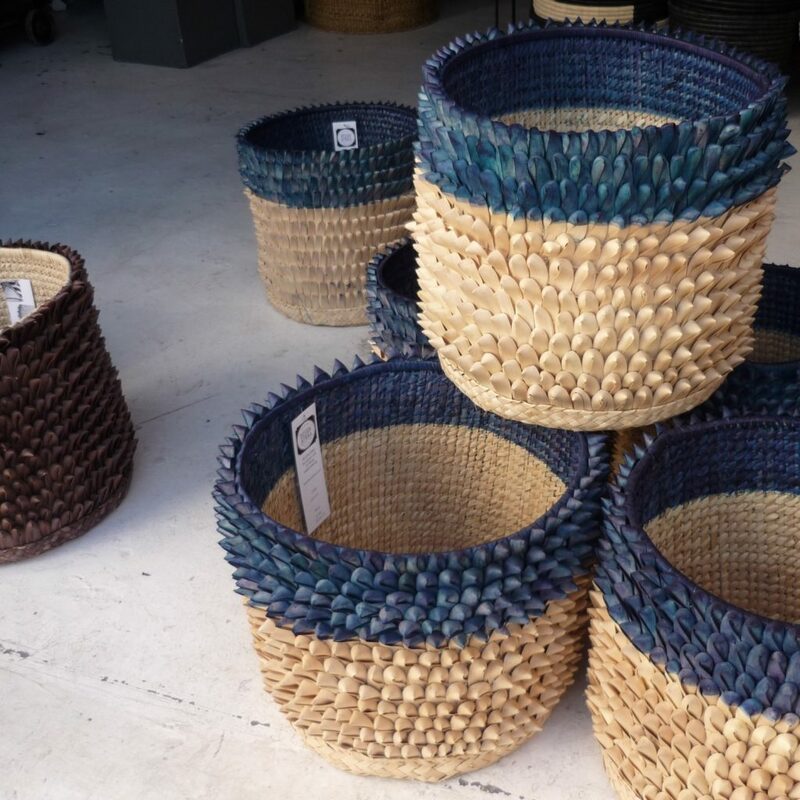 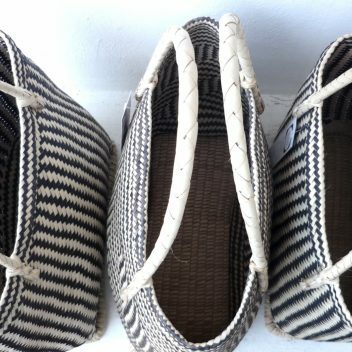 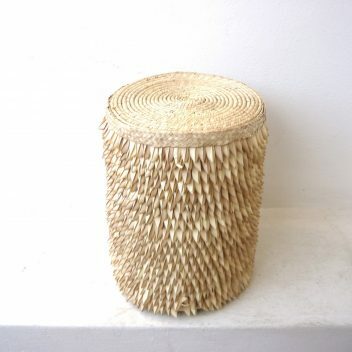 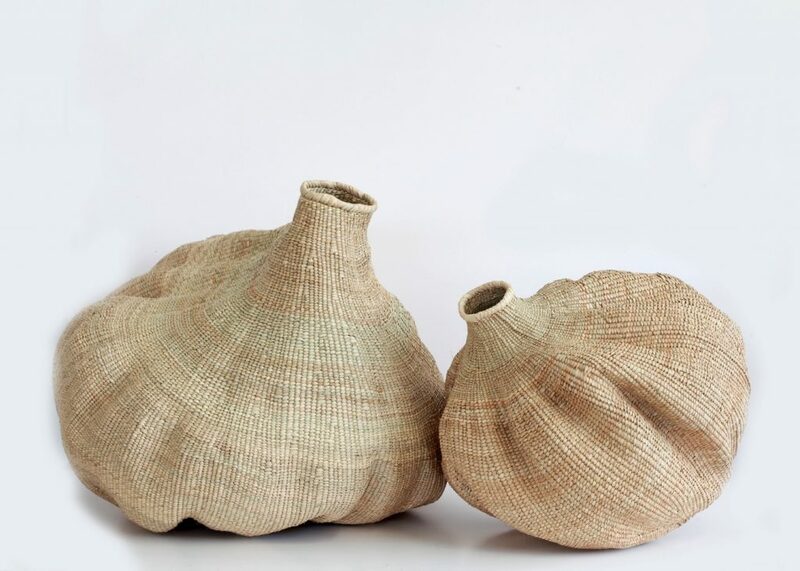 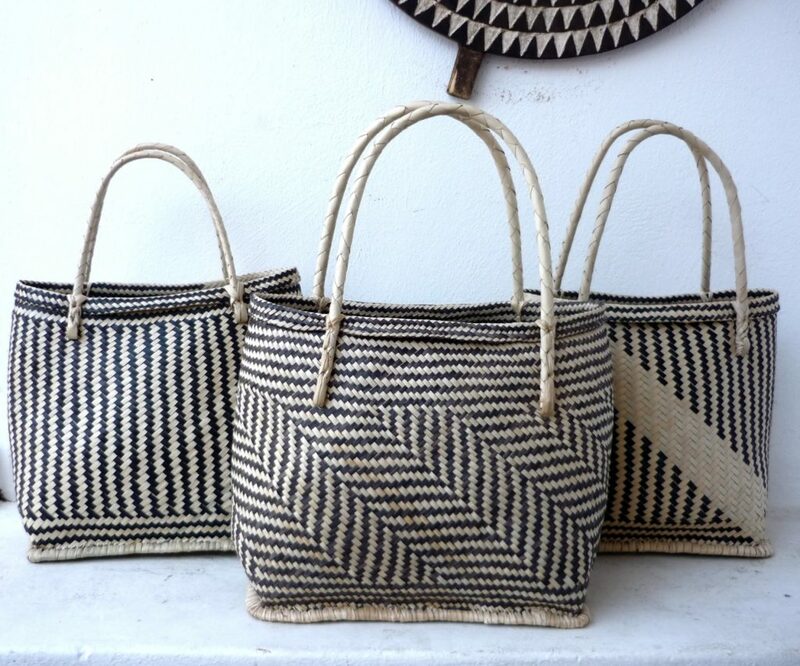 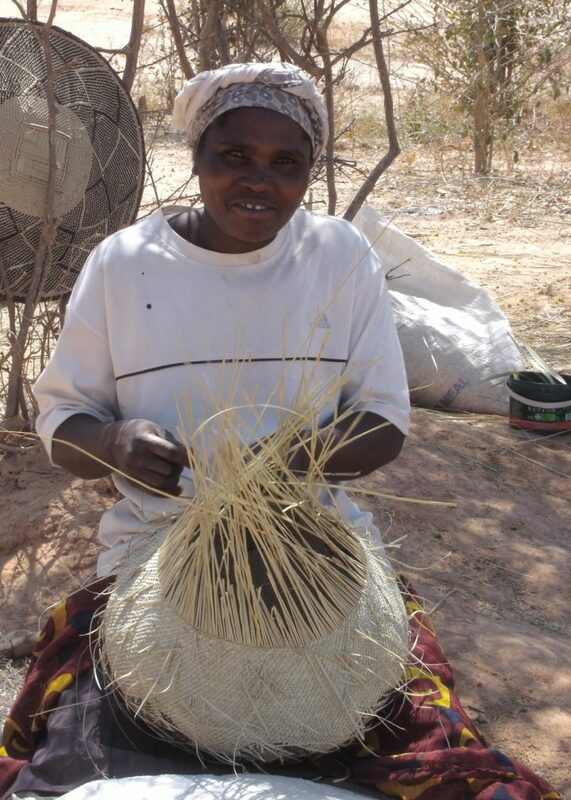 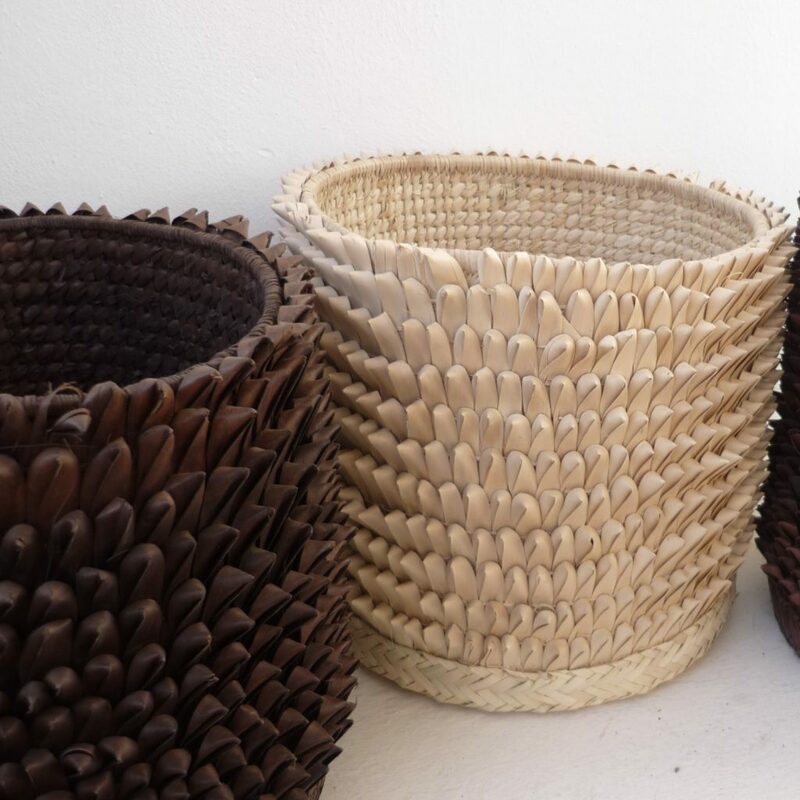 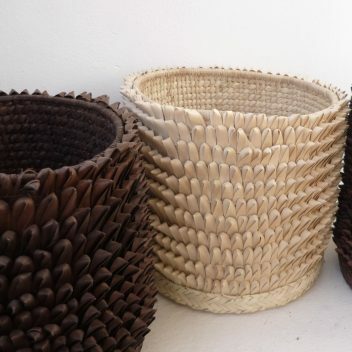 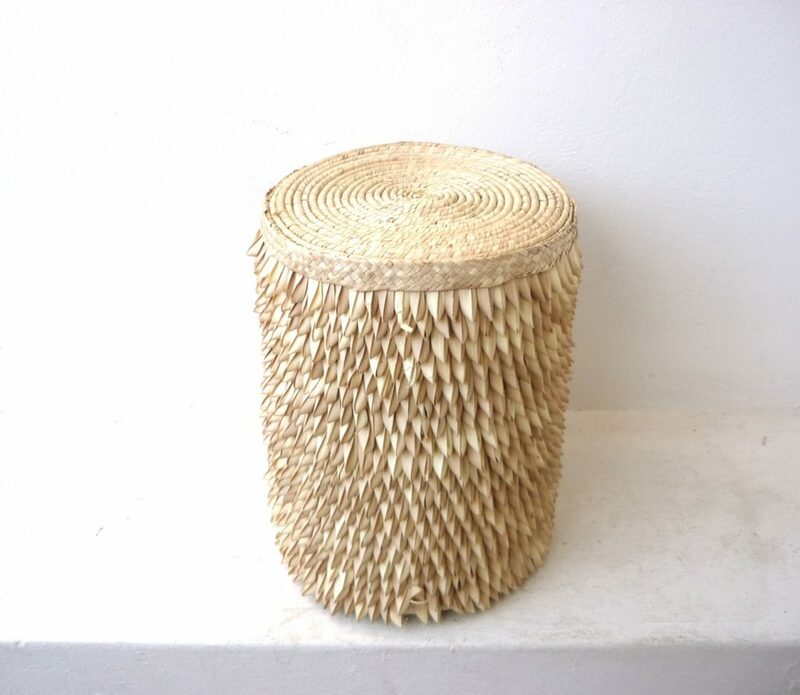 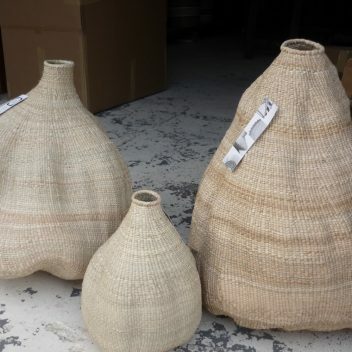 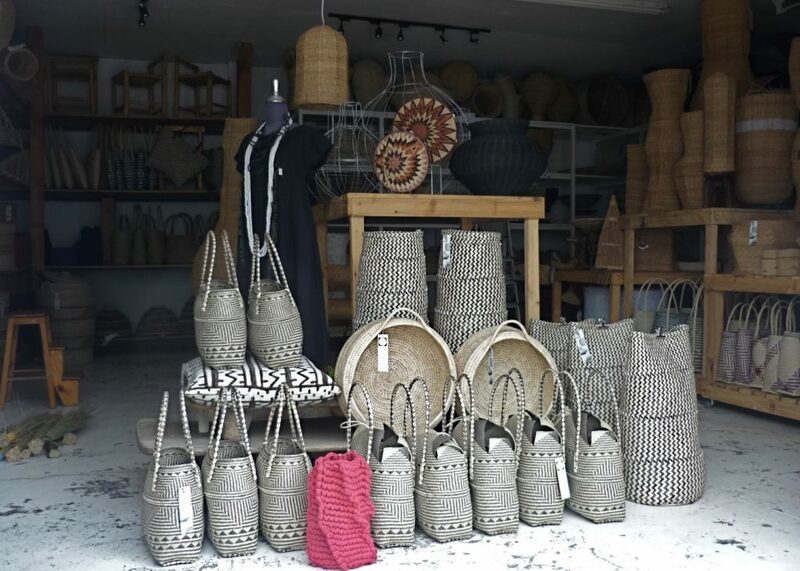 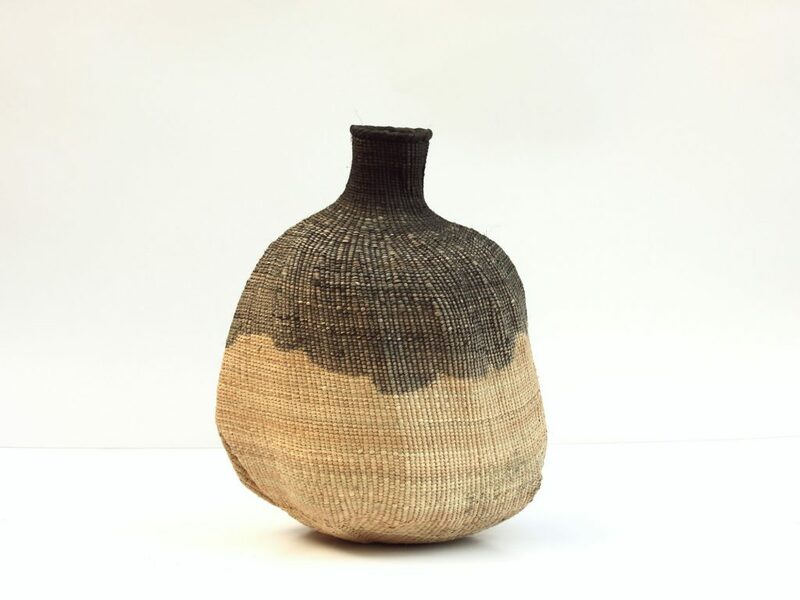 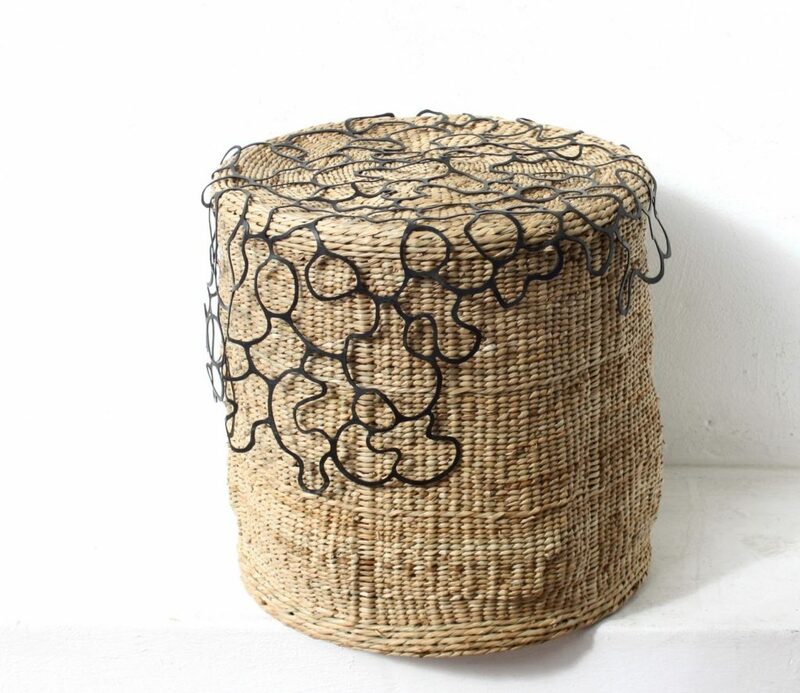 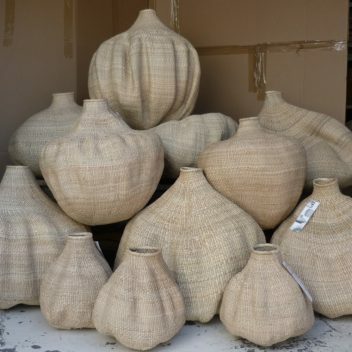 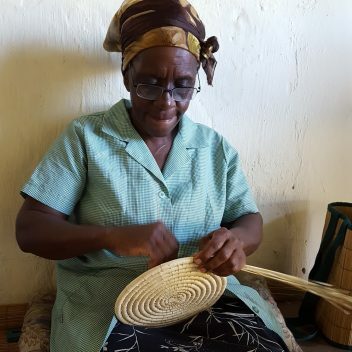 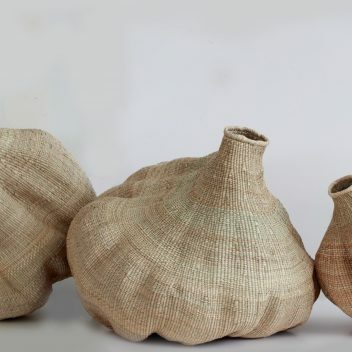 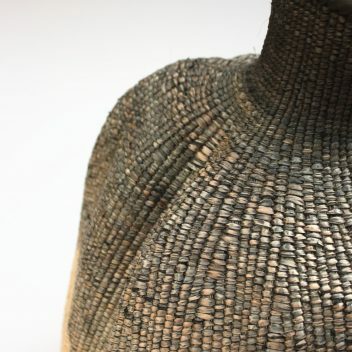 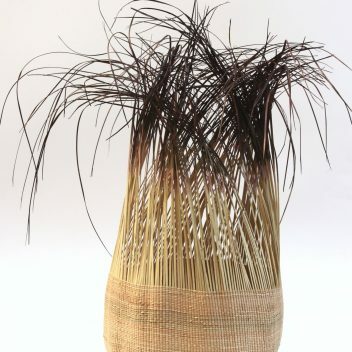 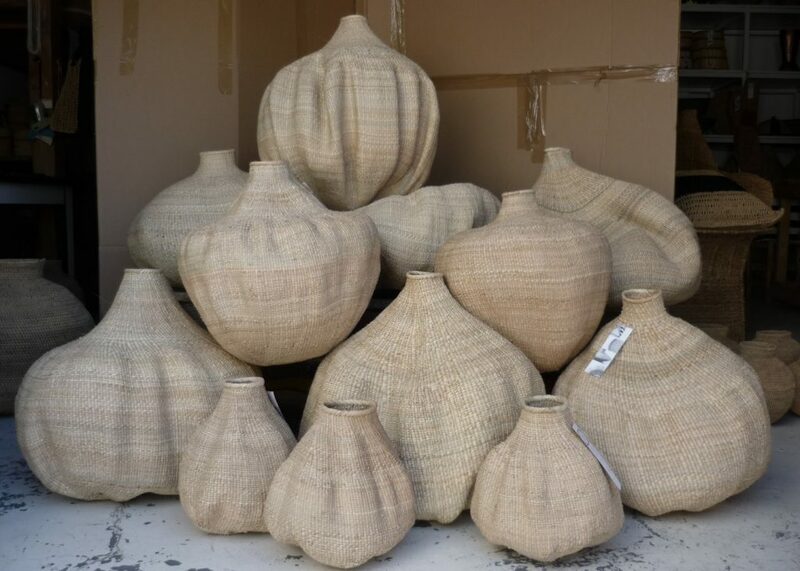 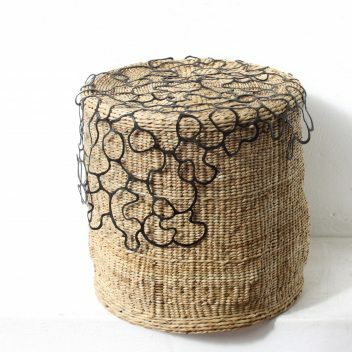 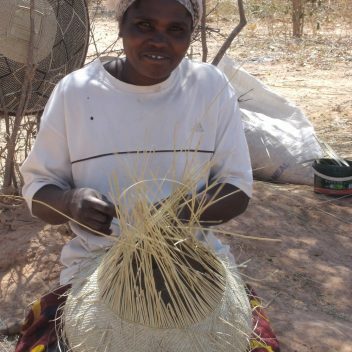 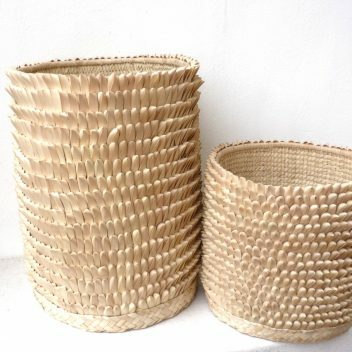 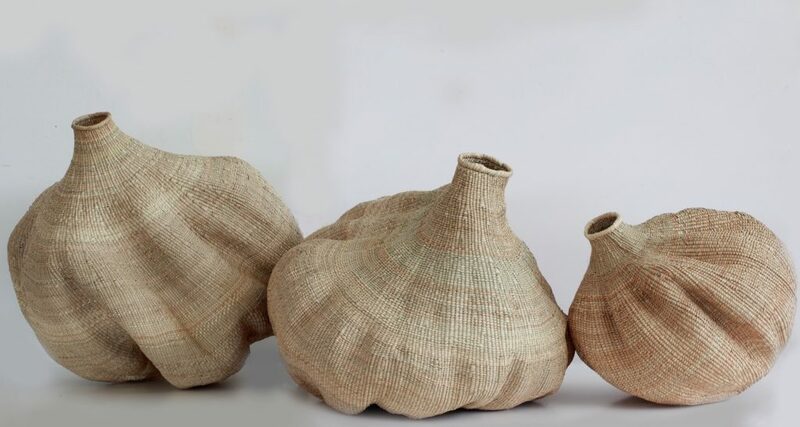 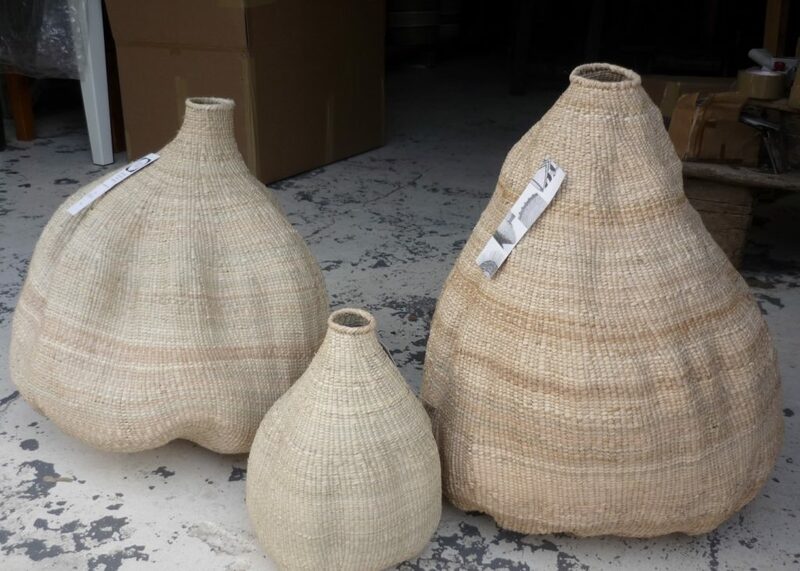 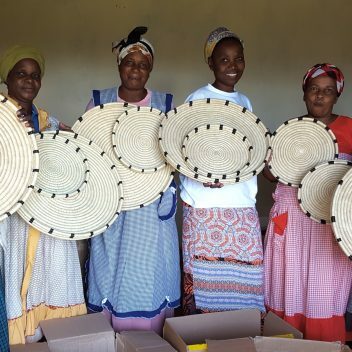 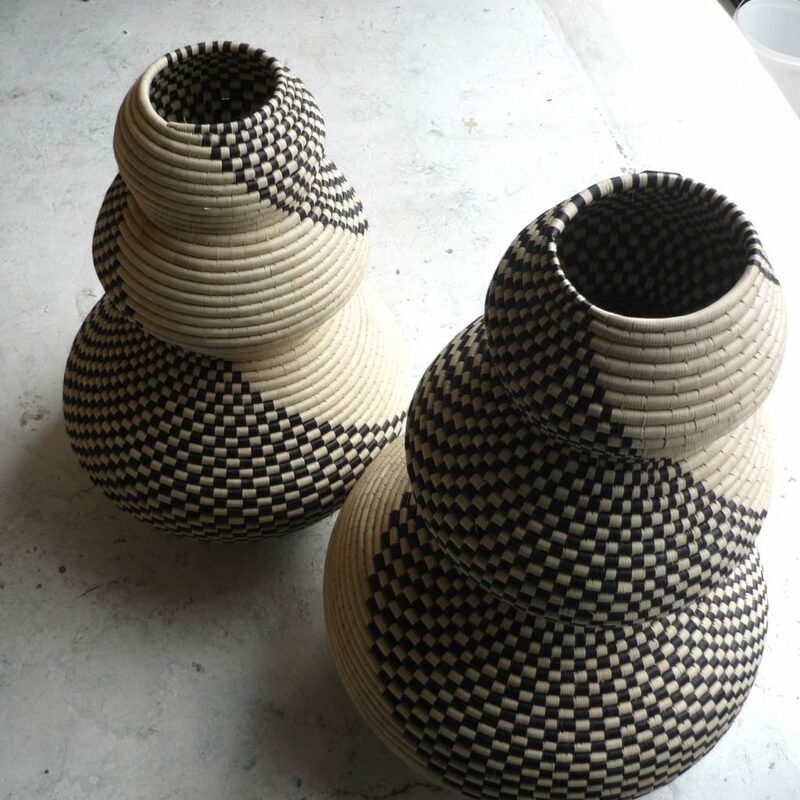 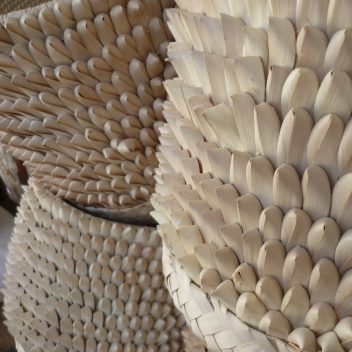 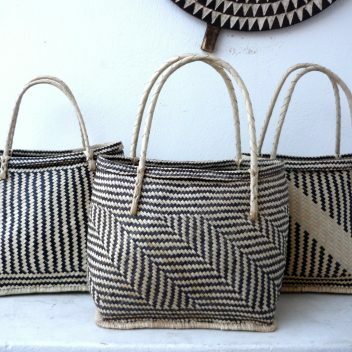 DESIGN AFRIKA specializes in finely crafted hand woven African basketry, developing functional and sculptural baskets for the global market. 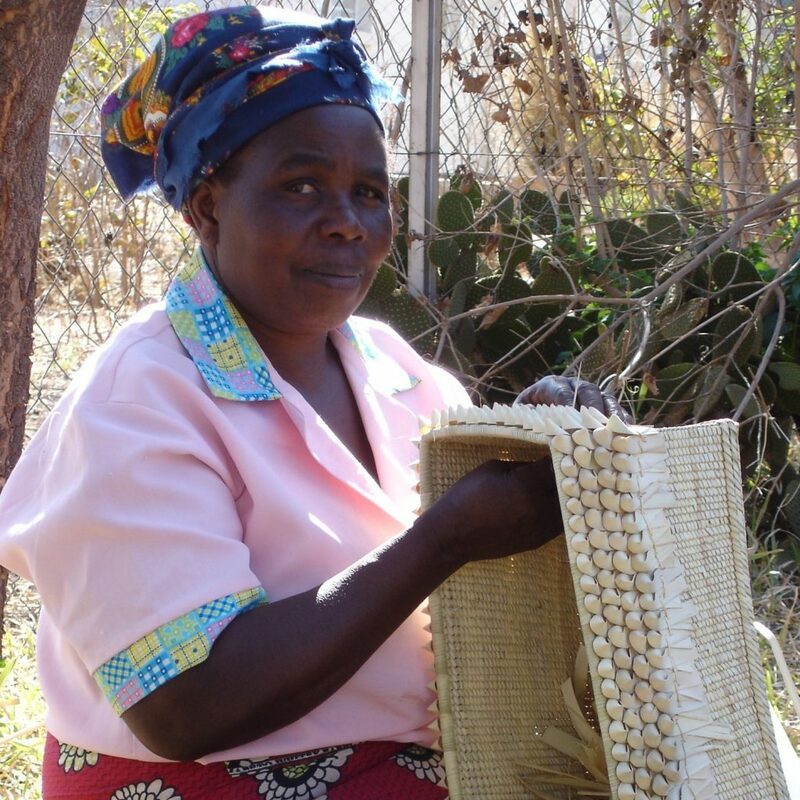 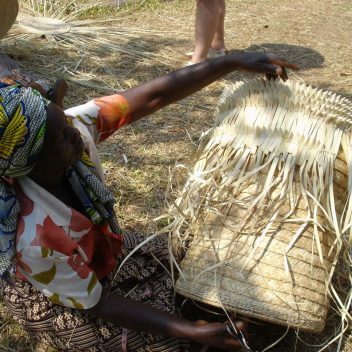 Over the years, we have developed close relationships with rural weavers in more than 10 African countries. 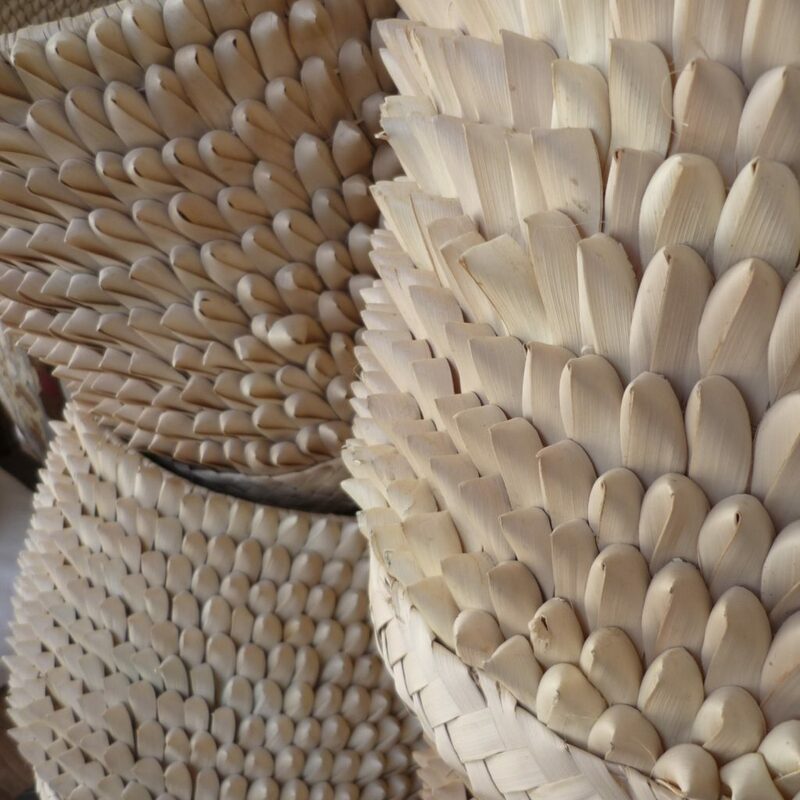 Successful marketing of these pieces have ensured that these traditional skills are not lost. 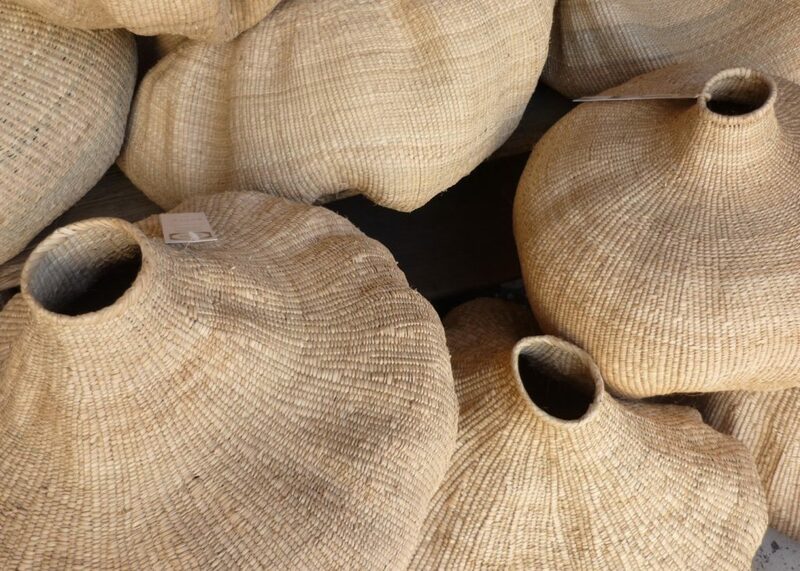 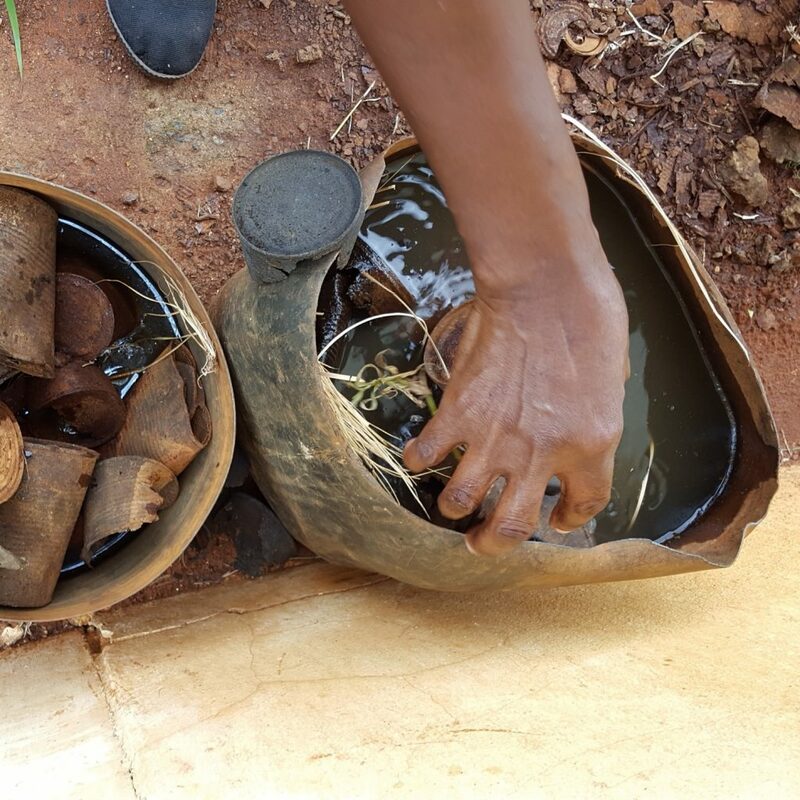 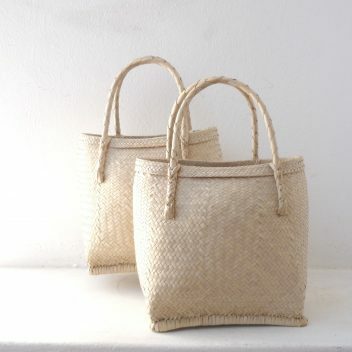 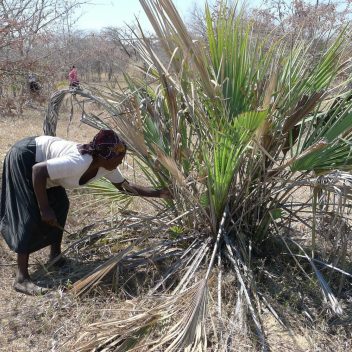 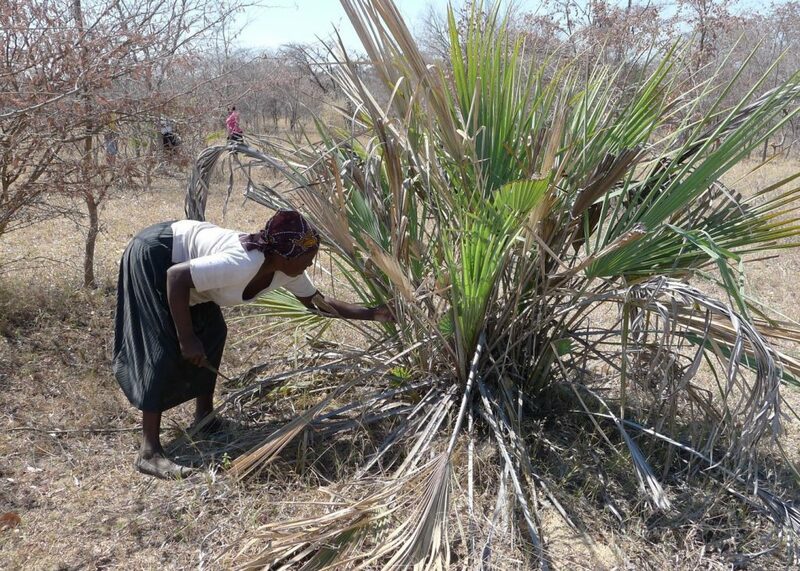 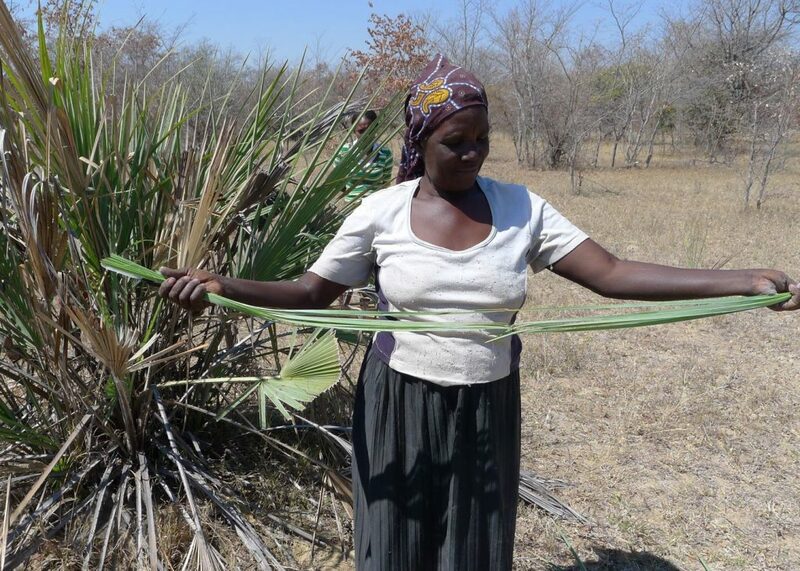 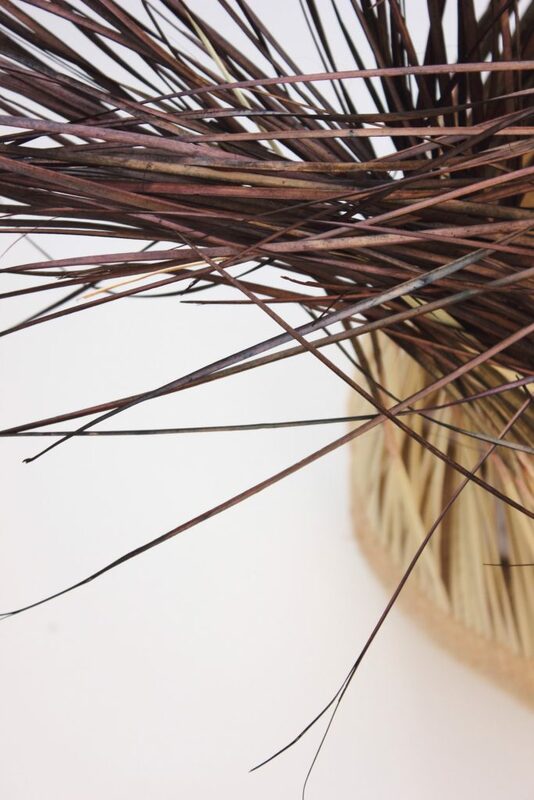 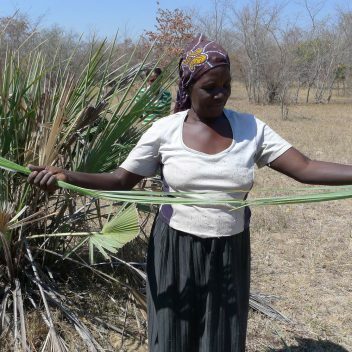 We ensure that the botanical material we use is not endangered in any way and we encourage our weavers to practice sustainable harvesting methods.